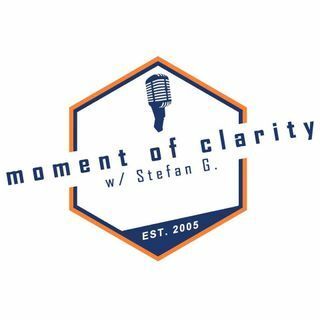 Moment of Clarity with Stefan and Yaffee 6-9-18: Have we all gotten too sensitive? Is there a place for direct truth from Christians today? On this show, we find out how understanding Christians should really be, and look for the dividing line between truth and love. Also, Joy tells us why she is just now eating grapes for the first time in her life!